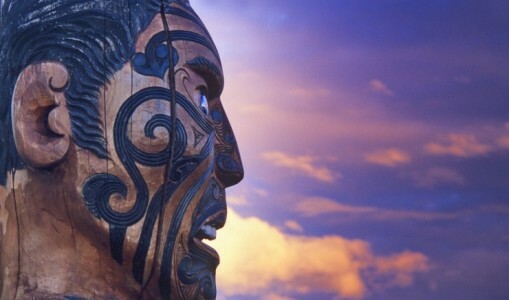 Australasia is renowned for its incredible scenery, unusual wildlife and fascinating culture. With so much to see and do our escorted tours are the best way to appreciate all this continent has to offer. Our Essential New Zealand tour takes you from the Northern tip right down to the Southern edge, exploring Alpine Fjords, Maori culture and much more along the way. A destination on all of our bucket lists - Australasia is waiting to be ticked off. This trip of a lifetime is one not to be missed.